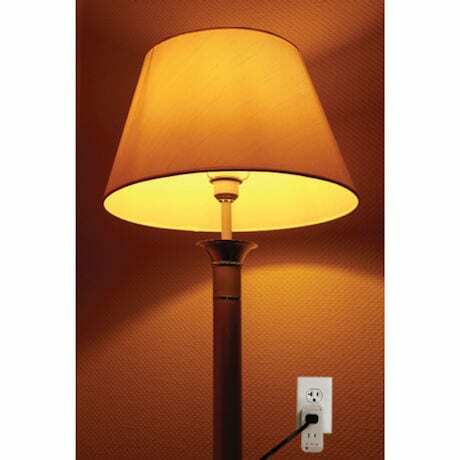 This updated version of the original Clapper® allows you to easily control two outlets. 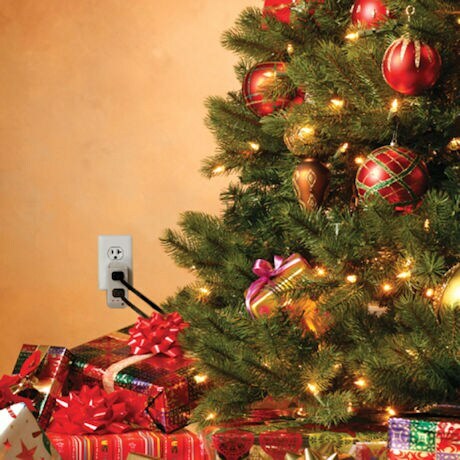 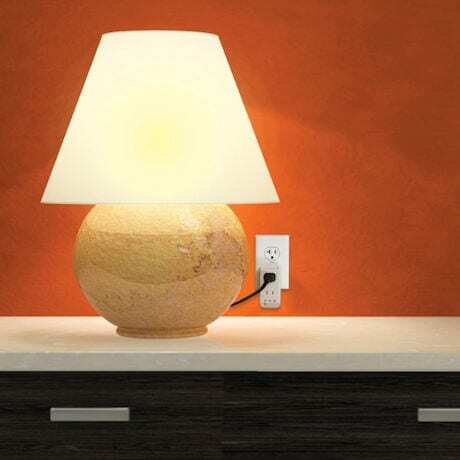 The first outlet responds to two claps, and the second to three claps. 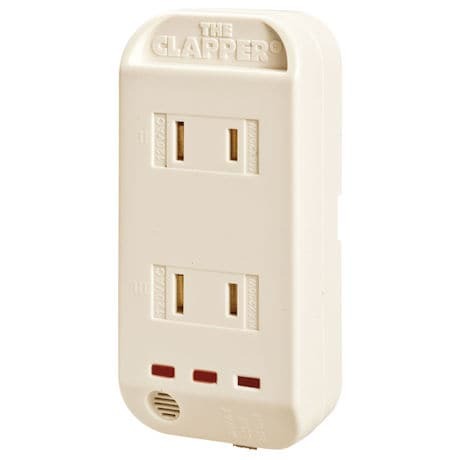 The Clapper® also features a sound sensitivity dial that disables the Clapper® when you're away from home. 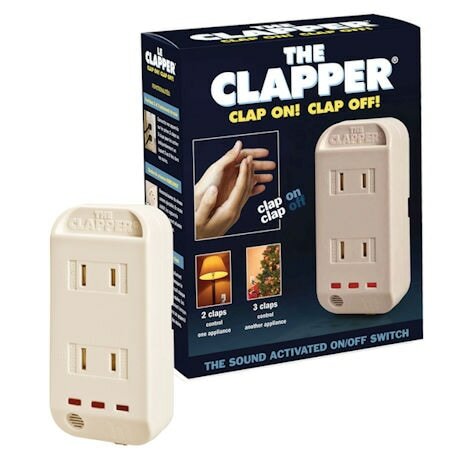 Still a great idea, The Clapper® allows you to control lights and other appliances without a remote — just clap!